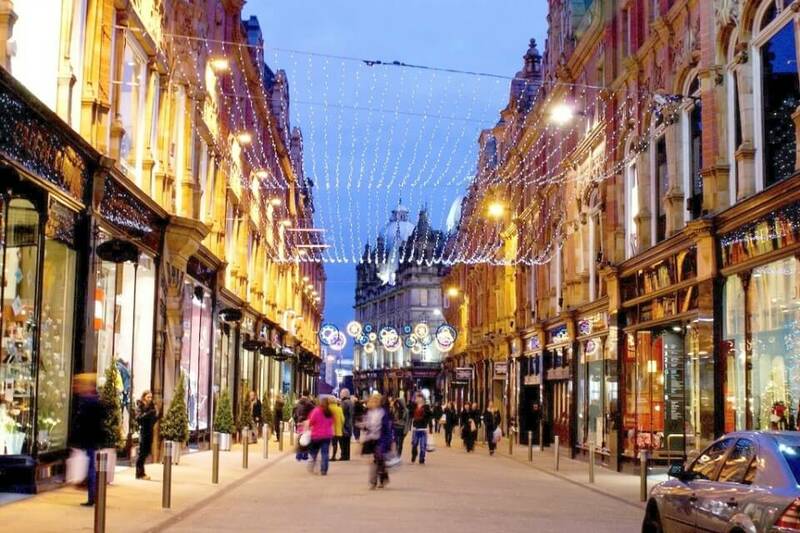 Leeds is identified as being the eventful destination in the United Kingdom for a great shopping experience. Another one of its primary attraction is the age-old historic regions in Leeds. There are a number of fascinating museums and art galleries that individuals can visit in order to make the most of their stay in Leeds. Popular entertainment and art organizations across the city are known to carry out long-lasting traditions in the industry through different upcoming events in Leeds. Leeds’ West Yorkshire provides travellers with impeccable commercial facilitations. Whether the individuals are looking to indulge in styling shopping or enjoying a decadent dining, they can do it all at the right places in Leeds. If you want to fascinate yourself with contemporary arts or get wild with Leeds’ vibrant nightlife, there is an abundance of upcoming events in Leeds to sign up for. 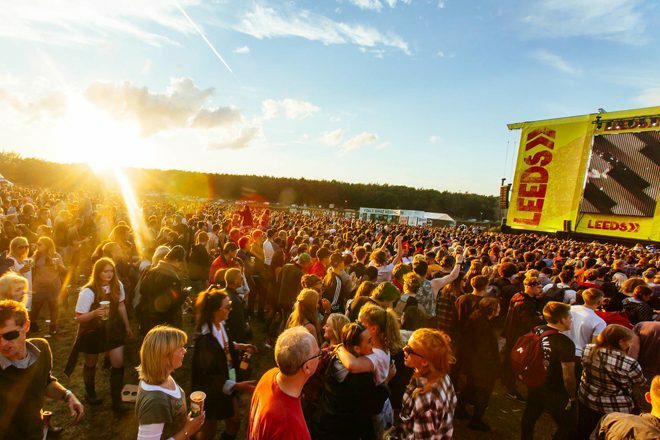 The University City is especially known for events like the Annual Leeds Festival which usually takes place in Bramham Park. There is the year-long-celebration of culture and music that takes place through Leeds’ International Concert Season that one can attend. Major music artists perform in different locations across the city in a span of roughly 200 odd concerts or so. Travellers who enjoy viewing films can attend Lead’s International Film Festival and meet like-minded people to discuss creative ideas in the upcoming events in Leeds. Even though, the city is highly developed, there are many regions within the vicinity that are filled with luscious, green sceneries. Thanks to the expansive parks and gardens across Leeds, one can indulge themselves in physical activities like jogging and cycling and enjoy a different side of what the city has to offer. Individuals can visit the Roundhay Park – which is roughly 700-acres large for an impeccable nature-loving experience. In fact, Roundhay Park is identified as being Europe’s largest city park. If you are looking to indulge yourself in an adventurous hiking or biking trail, then you can head on to Yorkshire Dales for the upcoming events in Leeds. Leeds also consists of Meanwood Valley Trail for those who enjoy taking part in different types of marathons. Since November is still on-going, don’t miss the famous setup of the German Market. This event witnesses the formation of over forty different stalls that make sale of everything – from Frankfurter sausages to jewellery and wooden toys. Check out more on https://www.gatewayapartments.co.uk/ for all relevant information. There are plenty of self-catering apartments to settle upon in Leeds. Whether individuals are looking for something that tends towards luxurious living or long, overhauled halls of residency, a wide range of self-catering apartments in Leeds will certainly put all the worries at rest. 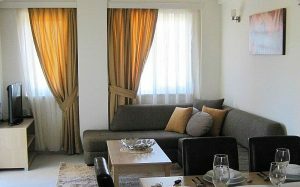 The option of self-catering apartments comes handy especially when the individuals are travelling for short stay. It is perhaps, one of the most convenient options to opt for when choosing a place to stay. Those of you who are travelling in large groups will find self-catering apartments to be extremely affordable when it comes to price. A single, well-maintained flat offered by popular website https://www.gatewayapartments.co.uk/ is the best option as it can easily accommodate a big group at a comparatively cheaper rate than what one would pay for staying in a hotel. There are various advantages offered by self-catering apartments apart from affordability in terms of its price. For example, individuals can make optimum use of private or shared kitchen facilities in self-catering apartments in Leeds. This gives inhabitants enough freedom to cook their own meals at their own convenience. Not only does this provide maximum flexibility to the residents as they are no longer tied to any specific attendance but it saves them a whole lot of money too. If individuals have special dietary needs then there is no better option than having to prepare meals for themselves. https://www.gatewayapartments.co.uk/ offers a varied range of self-catering holiday apartments across Leeds. 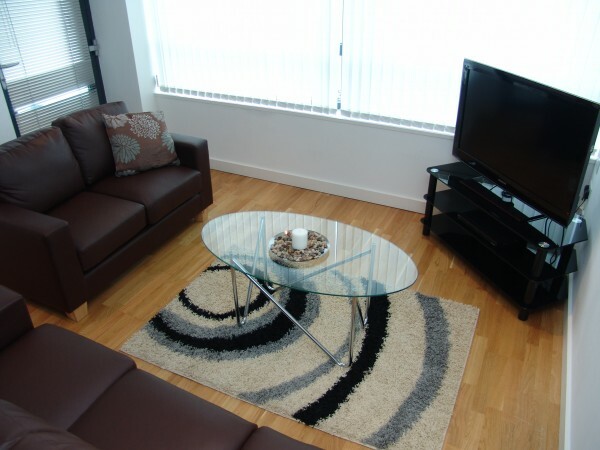 Travellers can opt for any amount of time when it comes to hiring such apartments in Leeds. Whether they are planning to live for a shorter period of time in Leeds or on an extended vacation, they will find options that perfectly suit their needs at gateway self- catering apartments in Leeds. Gateway Hotels have become one of the most trending names in the hospitality industry in Leeds city centre. 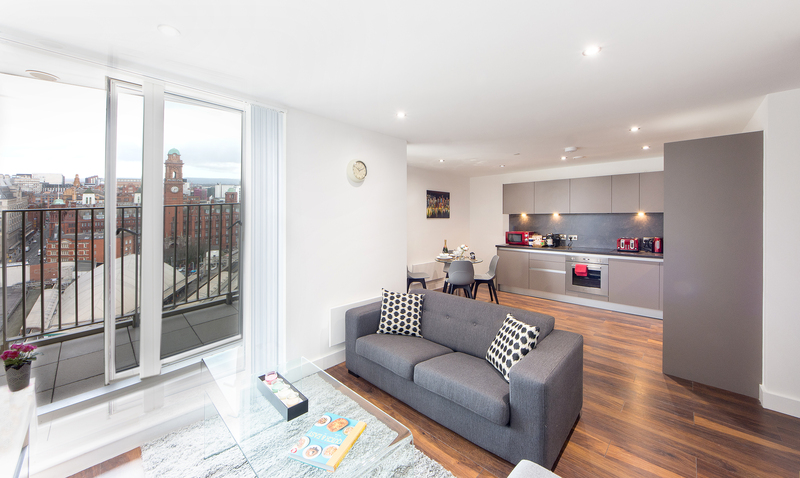 One of the main reasons why Gateway Serviced Apartments in Leeds have been able to achieve this is due to their belief in catering to the needs of their customers and makes them feel at home away from home. They strive towards providing their customers with an outstanding service so that customers will come back to stay whenever they are back in Leeds. The city of Leeds is renowned for the diversity in terms of its culture that it offers. In order to truly enjoy the stay at Leeds, it is essential that the individuals inhabit in a place that offers the comfort and convenience. Gateway Hotels and Serviced Apartments are committed to serving customers incredibly pleasant holiday. This is so apparent and understood that while travelling to Leeds City Center, you must be looking for the best accommodation. Well, here we are to present you with the best available hotel in Leeds City Center and that is Gateway Apartments Hotels. Whether you are looking for hotels with special offers or specialty lodging or B&B and Inns or good locations, we have a mine of information for you specifically for the Gateway Apartments Hotels. 1) Gateway Apartments Hotels is a great Serviced Apartment if you are looking for a complete and have-it-all hotel in Leeds City Center. You can not only stay here but also avail energizing and revivifying spa services. This hotel is within the spitting distance to the Leeds City Centre. You will fall in love with the new, modern and contemporary ambience and surrounding. Regarding food and other amenities, this hotel is a good choice to go for. 2) Gateway Serviced Apartments Leeds is the best option to stay with an excellent location. The hotel offers considerable and enormous amenities and services whereby your stay becomes the one you deserve. The comfort and convenience services like phone services, Wi-Fi connectivity, multi-lingual staff, safety deposit, fitness rooms, spa, gym, pool, and many other are just going to make your stay a memorable one. 3) A good deal at Gateway Serviced Apartments: Just don’t forget to inquire about your stay at Gateway Apartments, Leeds. If you get a good deal, just go for it. This hotel is just amazing and gives you an enjoyable stay. You feel like happy-go-lucky and enjoy in the serene atmosphere. Be free and easy and enjoy the great comfort throughout your stay with the finest and unparalleled food, guest services by the attendants and state-of-the-art furnished hotel. 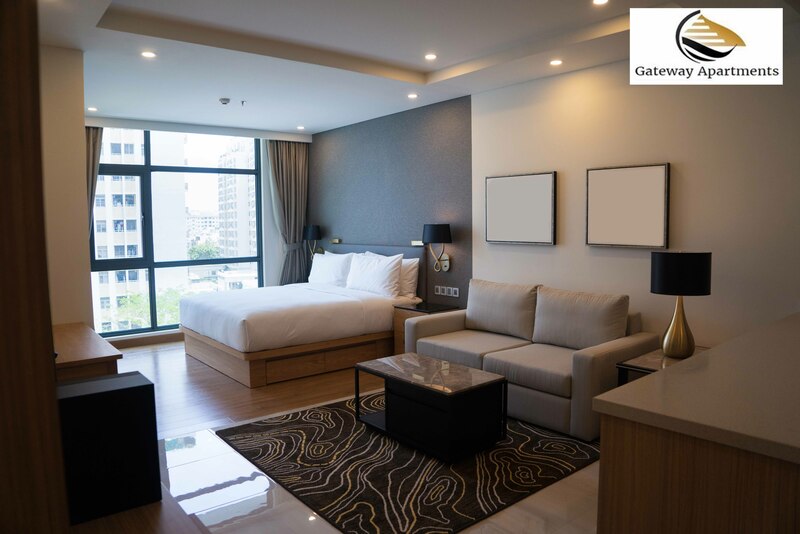 4) Stay smartly at Gateway Apartments: Just ease off, cool off and feel at home at this hotel which is quite accessible and offers amazing services to guests. The hotel has got quite modern, contemporary and leading-edge rooms. Its services are unbelievable and super awesome. You can avail many complimentary services like some interesting buffet packages, gym, pool and so on. Just check out their prices and if you don’t have any budget crunch, go for it. 5) Gateway Apartments Leeds– This hotel is a great place to stay at if you are planning for business or leisure. Our guests say that our customer services are just amazing and marvelous. Not only this, but the hotel is very well located. From food to other interesting services, this hotel is a great choice in the heart of Leeds City Center. The first-rate and outstanding services like wireless connectivity, indoor pool, 24 hours room service, car parking spaces, delicious food at one’s convenience and much more are some of the interesting facilities which attract guests. 6) Stay as per your liking: Gateway Apartments Leeds is always ready to serve to one’s taste and liking. The hotel has great amenities to offer to its guests like multimedia packages, bar, packed lunches if you are going out, amazing in-house resin-house, air-conditioned rooms with carpeted floors, housekeeping services, 24 hours attendants available at your call, soothing pool and more. Just look out for the best package at the time when you are planning to visit Leeds and see this hotel can offer you as best as it can. Are you looking for a complete cosy and comfortable accommodation in Leeds? Don’t worry. You are at a right place with your right decision. Gateway Aparthotels Leeds is a great place for your contented and delightful stay. 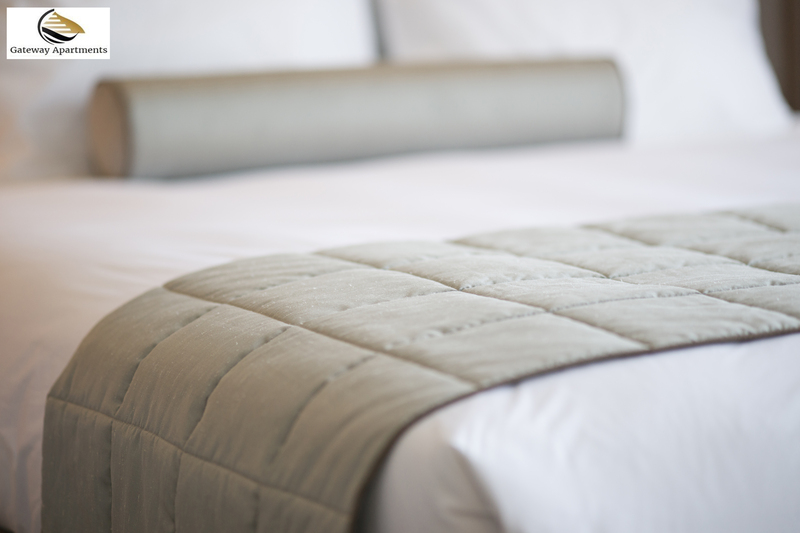 Do you know that demand for staying at Aparthotels has been growing briskly? This is because Aparthotels are far better, improved and more valuable than hotels. You may want to stay at Aparthotels either for a self-indulgence time or business purpose. Your reasons to stay at Serviced Apartments can be uncounted and plentiful. Now, let’s talk about Gateway Aparthotels Leeds, which is an ideal place for your short-term or long term quality accommodation. 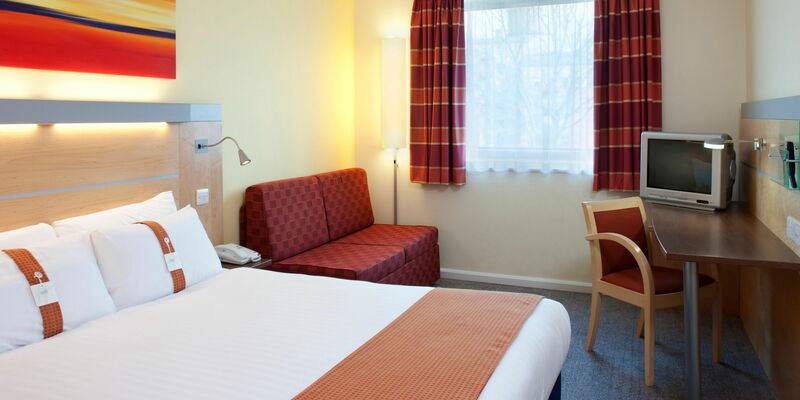 Gateway Aparthotels Leeds are the most comfortable, relaxed and delightful place which not only come in the guise of stylish and sophisticated accommodation but has multi-fold facilities for its guests. Gateway Aparthotels are great in offering services of attendants, concierge, and porters to its guests. Here, you can enjoy the comfort of cooking in your own special kitchens. These Serviced Apartments come with fully-equipped kitchens where you can cook as per your convenience and advantage. Be sure that you will get the best only whether it is a special parking, your personalized services or ordering your favorite food. Whether you are travelling for business or pleasure, short-term stay at Serviced Aparthotels is definitely going to give you a memorable experience. These entertaining and lovely memories can be recalled easily with your camera-eye. These Serviced Aparthotels are quite spacious, roomy and comfortable. So, there is no need to book your stay at any hotel when you can experience restful and untroubled stay at Gateway Aparthotels Leeds. Not only a luxury stay but these Serviced Aparthotels come with a location that offers a great place for professional meetings where you can have a very hearty and gratified stay. Gateway Aparthotels have all the 24*7 safety measures and offer complete surveillance to its guests. The uncrowded and spacious rooms are there to offer you nonstop freedom from stress. Just be there and enjoy your own self.